Redmond Hale Simpson offer advice and can prepare vital documentation to protect your assets for your future, and also your loved ones. It is important that you have in place a valid legal will. Many Will kits don’t always provide you with the necessary advice and considerations (including the tax consequences) that may eventually burden your relatives rather than benefit them as you had intended. 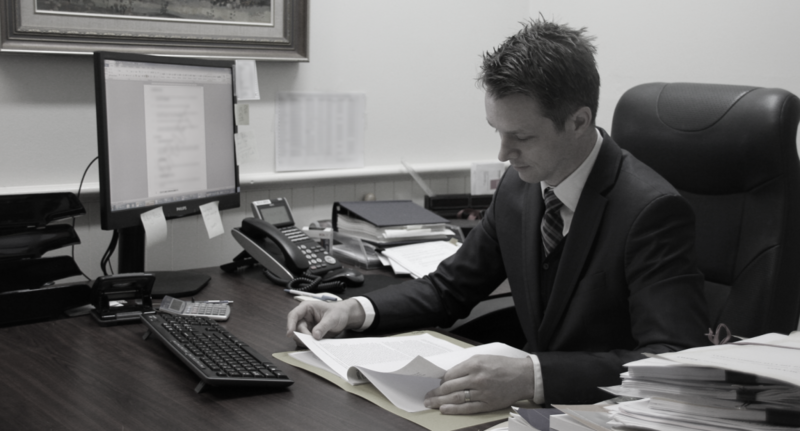 Redmond Hale Simpson can advise and prepare your Power of Attorney or Enduring Guardian to ensure that someone is there to manage your financial and medical needs when you can’t. Our experienced solicitors are available to attend local hospitals and nursing homes to assist ill or immobile clients.